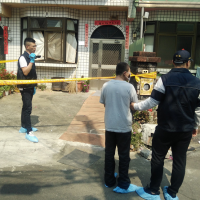 TAIPEI (Taiwan News) – Nantou Couty will be welcoming men’s field hockey teams from five countries this week, Dec. 10 through Dec. 14 for an international Hockey Tournament. 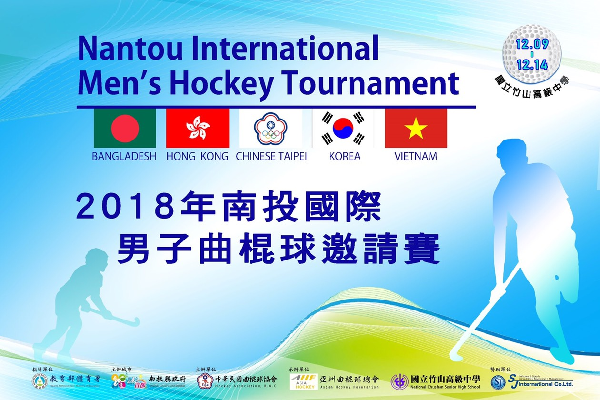 The 2018 Nantou International Men’s Hockey Tournament will see teams from Bangladesh, Hong Kong, South Korea, Vietnam, and of course, Taiwan compete against each other in this year’s regional tournament. 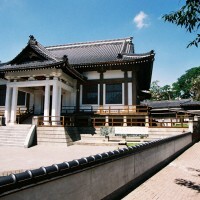 The matches will be taking place at the National Chushan Senior High School (竹山高中) in Nantou County’s Zhushan Township. The event is organized by the Chinese Taipei Hockey Federation and is being held in association with the Asian Hockey Federation. Taiwan debuted in the Asian Hockey Federation in 2013, and this is the first time Taiwan has hosted an international field hockey tournament with the organization.